This is a series on the .Net Core 1.0 bits. 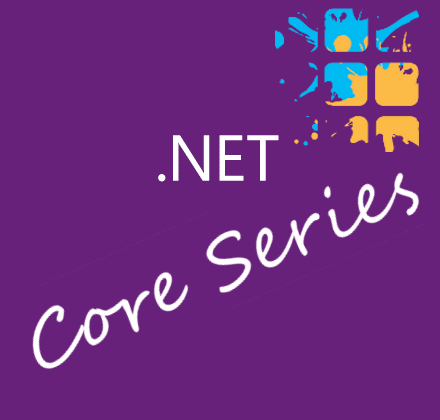 Looking for .Net Core 2 Series? This was meant to be an article on Self-contained applications in .Net Core 1, with project.json files. Since .Net Core 1.1 switched to csproj, and .Net Core 2.0 introduces some huge improvements, I've decided to not write this article. For completeness I will still publish it, so when you reach this page you can just straight to the new .Net Core SDK 2. * Series - Getting Started page instead, and learn the new bits. Otherwise, stay tuned in for .Net Core 2 Series' Self-contained Applications coming soon.